“Et cetera, et cetera, et cetera.” Who said this? 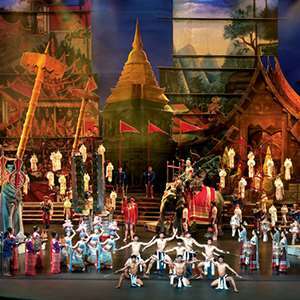 That’s right…the King of Siam (now Thailand) in “The King and I.” We’re not sure, but we think he was referring to all the benefits you get from traveling with Monograms: included meals, sightseeing, expert guides, et cetera, et cetera, et cetera. In fact, on this 10-day vacation, we’ve arranged your hotel accommodations, private guided sightseeing, daily breakfast (plus three lunches and one dinner), transportation, and transfers from/to your hotels to/from the airports for all intra-vacation flights. Plus, we have arranged for you to have a Local Host®—someone who will help make sure your trip is all you want it to be—in each city: Bangkok, Chiang Rai, Ban Thaton, and Chiang Mai. Your vacation package to Thailand includes a visit to a Karen village to see the fascinating Padaung long-necked women. Conveniently located near the center of town, The Mantrini's imaginative decor, a harmonizing blend of modern design and contemporary décor, makes for a comfortable atmosphere surrounded by friendly service. Conveniently located near the center of town and main attractions. The Mantrini features 60 rooms smartly designed with space, function, and comfort in mind. A wide range of amenities and services are readily at your fingertips including complimentary Internet access. The Maekok River Village is idyllically located on the banks of the Mae Kok River with sweeping views across the valley to the distant forested mountains. The peaceful, rural setting makes an ideal getaway for those wanting a change of pace from the busy city. The Maekok River Village Resort is located in the far north of Thailand on the Burmese border. All rooms are designed for comfort and convenience with decor in soft, natural tones to complement the surrounding gardens and panoramic views. All rooms have a balcony or terrace and Wi-Fi access. The Dusit Island Resort is situated on its own island in the Mae Kok River, close to central Chiang Rai. Spectacular views of the river or the resort¿s tropical gardens are available from every guest room, which feature decor and furnishings that reflect the rich ethnic and cultural diversity of Northern Thailand. With world-class leisure facilities, the resort offers the ideal getaway for all types of travelers. Situated on an island in the Mae Kok River and near the city center. 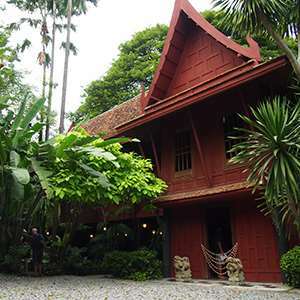 The decor and furnishings reflect the diversity of northern Thai styles. Each guest room offers quiet respite, with soothing views of the Mae Kok River or the resort's landscaped tropical gardens out every window. 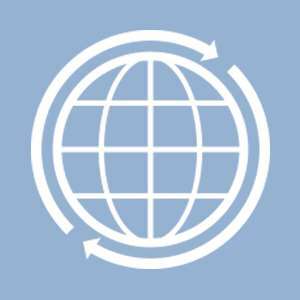 Monograms provides travellers access to a Local Host®, so you will have someone on hand to answer those vacation questions pertaining to Bangkok. No waiting in line at the concierge desk or trying to ask your waitress at breakfast directions to the shopping district. Simply ask your Local Host about Bangkok and you'll be on your way in no time. 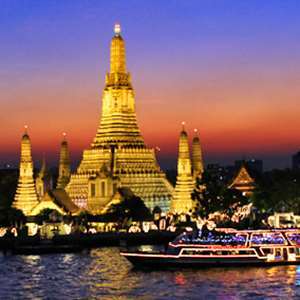 Plus, your Local Host will share local Bangkok insights and share suggestions for getting off the beaten path, leaving you more time to create lasting vacation memories that are yours alone. Bangkok is blessed with several “Sky High” options where you can have dinner and/or drinks with a stunning view over the city. Check out the Octave Rooftop Bar and Lounge on the 45th floor of the Marriot Hotel Sukhumvit for a great sunset or romantic meal with the only 360 degree view of Bangkok. Be prepared to pay a little more but it’s worth it! Monograms provides travelers access to a Local Host®, so you will have someone on hand to answer those vacation questions pertaining to Chiang Rai. No waiting in line at the concierge desk or trying to ask your waitress at breakfast directions to the shopping district. Simply ask your Local Host about Chiang Rai and you'll be on your way in no time. Plus, your Local Host® will share local Chiang Rai insights and share suggestions for getting off the beaten path, leaving you more time to create lasting vacation memories that are yours alone. I'm Waew, and I've worked as a tour guide for 15 years and have my bachelor's degree in English. I love to share my love for the beautiful scenery in northern Thailand and the way of life of local people including the unique minority hilltribes. I look forward to meeting you and helping you make the most of your vacation. The market opens after sundown daily and is the perfect spot to enjoy good local cuisine for a reasonable price. Get your bargaining skills ready as the market also offers plenty of handicrafts to take home for friends and family. On Saturday nights don’t miss the open-air Walking Street. This market (on Thanalai Road from the Hilltribe Museum to the Morning Market) is filled with a wide variety of handicrafts from Chiang Rai, as well as delicious treats and local dishes. A recent addition to the center of Chiang Rai is an incredible clock tower built by famous artist Chaloemchai Kositpipat in 2008. Sitting at the intersection of Pahonyothin and Banpaprakarn, it resembles the white temple of Chiang Rai and celebrates his majesty the king. Don’t miss the light and sound display that takes place each evening on the hour. Monograms provides travellers access to a Local Host®, so you will have someone on hand to answer those vacation questions pertaining to Chaing Mai. No waiting in line at the concierge desk or trying to ask your waitress at breakfast directions to the shopping district. 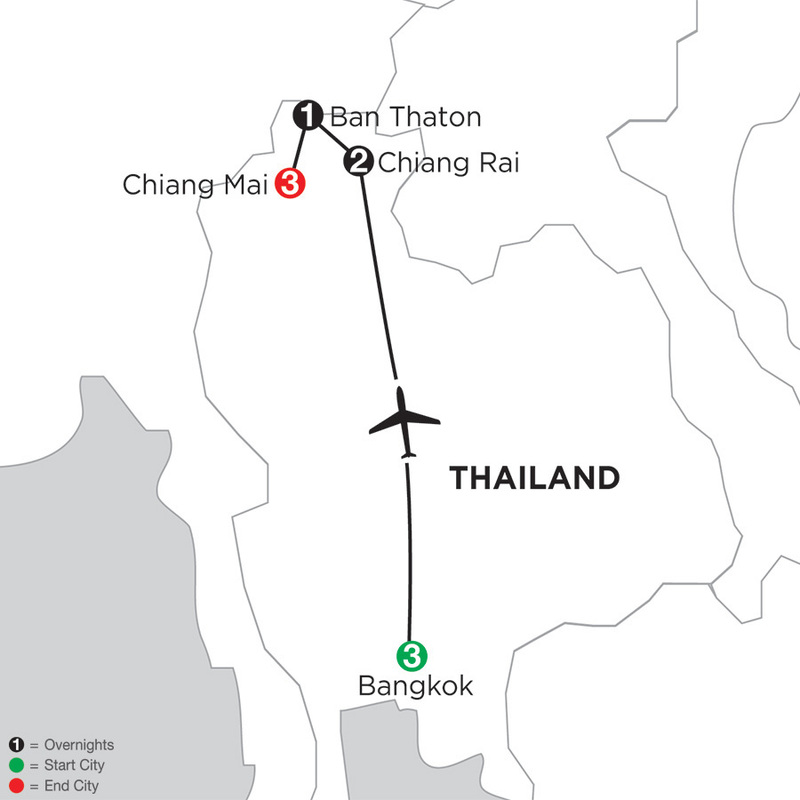 Simply ask your Local Host about Chaing Mai and you'll be on your way in no time. Plus, your Local Host will share local Chaing Mai insights and share suggestions for getting off the beaten path, leaving you more time to create lasting vacation memories that are yours alone. If you love Thai food, then why not learn how to make it at home? Most classes start at the market, where you pick out your ingredients for the day. Often, you also learn how to make curry paste from scratch before putting fire to the pan. 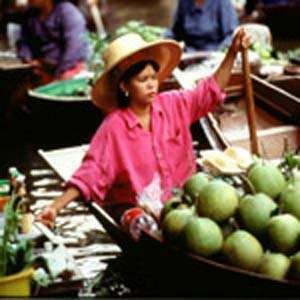 Thai influences can be seen in many different styles of cooking, and learning the basics makes for a great day. There is an overabundance of cooking classes available in Chiang Mai, so ask your Local Host for a suggestion.